Kensho Two – M2 Construction Released! Due to different circumstances there has been a while since I’ve published a new loudspeaker design, but here it is! 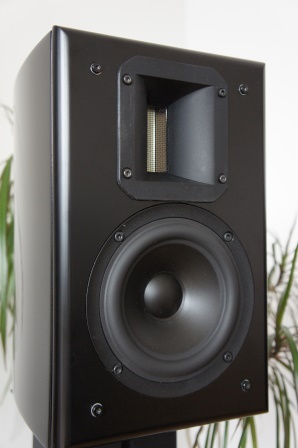 This loudspeaker is a small 2-way using a 5” mid-woofer and a horn-loaded ribbon tweeter in an 8 liter enclosure. As an option the loudspeaker can be built using an 11 liter enclosure. The horn-loaded ribbon tweeter has its own very unique sound character and it blends nicely with the mineral filled Polypropylene cone mid-woofer. 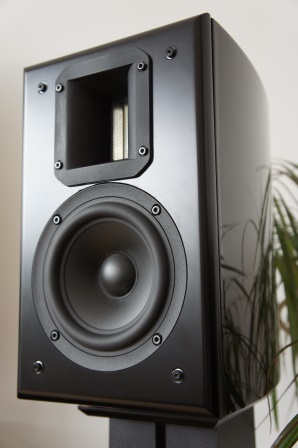 This moderate priced loudspeaker performs very well and it delivers a very generous soundstage with a large height, width and depth perception. I love using it with my 35W tube amp, which can play it strong with authority and without problems. 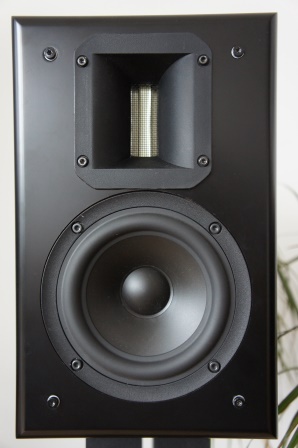 If you hate ribbon tweeter sound – don’t read any further – This loudspeaker will give you plenty of “ribbon” sound. Read full article |Comments Off on Kensho Two – M2 Construction Released! Here are some pictures and comments from the HighEnd and Sweetspot Hifi show I visited 20-21st of February here in Stockholm Sweden. Read full article |Comments Off on Hifi Show Reports!